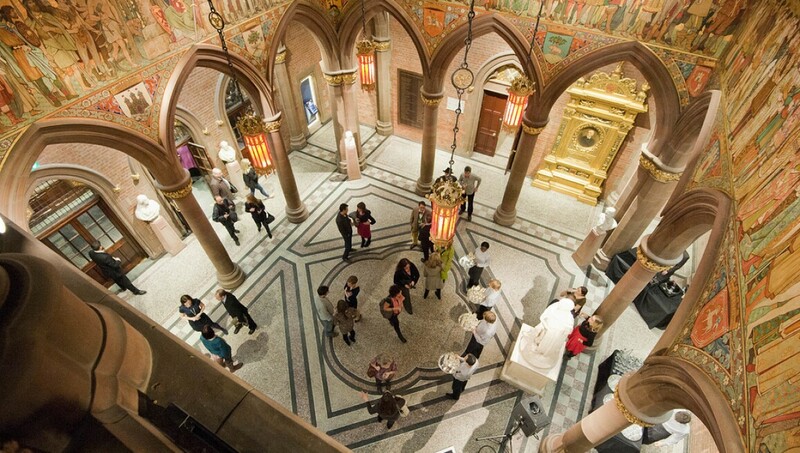 Designed as a “shrine for Scotland’s heroes and heroines,” the iconic sandstone building of the Scottish National Portrait Gallery was opened in 1889, making it the world’s first purpose-built portrait gallery. Today it houses portraits of historical figures such as Mary Queen of Scots and Robert Burns and more recent works depicting famous sportsmen and women, authors, actors and scientists. Further highlights include the museum’s Great Hall, which features an impressive painted frieze by 19th-century artist William Hole, and the Victorian Library. National Galleries of Scotland. Presented by the Art Fund in December 2011 to celebrate the re-opening of the Scottish National Portrait Gallery. Collection: National Galleries of Scotland Purchased with the help of the Heritage Lottery Fund and the Art Fund 2001. Scottish National Gallery of Modern Art. Presented by Sadie Coles HQ, 2003.